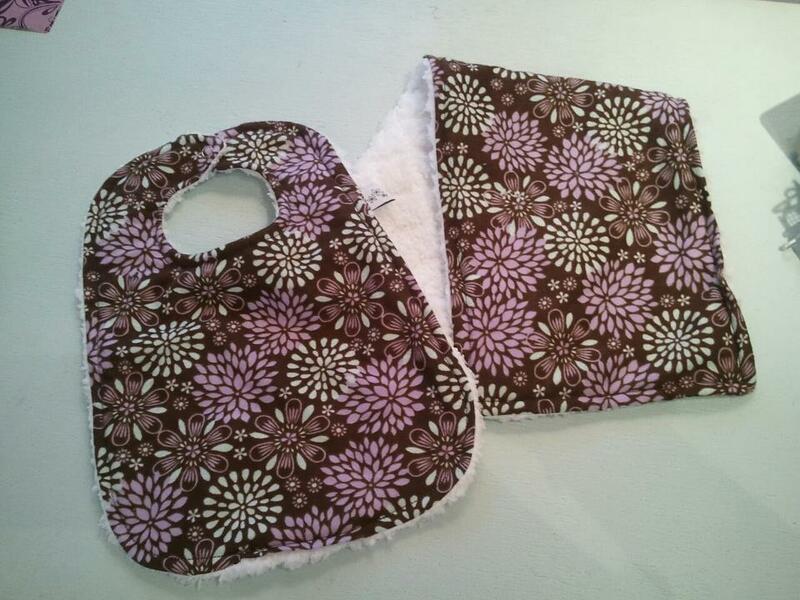 A generously sized bib, made with SUPER absorbant flannel & backed with a plush, posh, super soft fabric! Stays in place with a snap, so other clothes won't get ruined in the wash by velcro! **Sample fabric~see our selection in store or contact us via facebook!